This is one of the biggest decision taken by Indian prime minister Narendra Modi to minimize corruption. Yes, you heard it right! From today midnight 8 November 2016, Rs 500 & Rs 1000 notes will be illegal and you can’t use them in market. 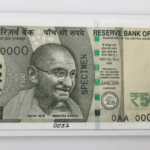 How to deposit 500, 1000 Rs notes? I have only 500 & 1000 Notes, what should I do now? Why government didn’t banned 100 Rs note? Notes embedded with GPS sensors, is it true? You can deposit your 500 & 1000 Rs notes in nearest bank before 30th December 2016. It’s not mandatory to submit money in your bank branch. You can deposit in any bank in your area. Don’t have bank account? Don’t worry! You can use your friends/relatives account for note exchange. If you fail to deposit money within time frame, you can still collect money till 31st March 2017. Rest of the currency like 5 Rs, 10 Rs, 50 Rs, 100 Rs will be still valid and you can use it for transaction. Currency exchange using cheque or DD will continue to work as usual. Till 11th November, all government hospitals, railway counters, canteens, airports, major bus depots will accept the 500 & 1000 Rs notes. With this move it is estimated that 1.25 lakh crore worth black money will be recovered. Very soon, 500 Rs & 2000 Rs notes will be circulated. Note that there is no news regarding existence of new 1000 Rs currency. You will need valid PAN card, Adhaar card or any government issued identity card. Visit your bank and deposit the money by filling up simple form. Refer to the picture given below. You can transfer only 10,000 Rs in a day. You can deposit only 20,000 Rs in a week. If you are travelling across foreign countries, then notes can be submitted at Airtports too. 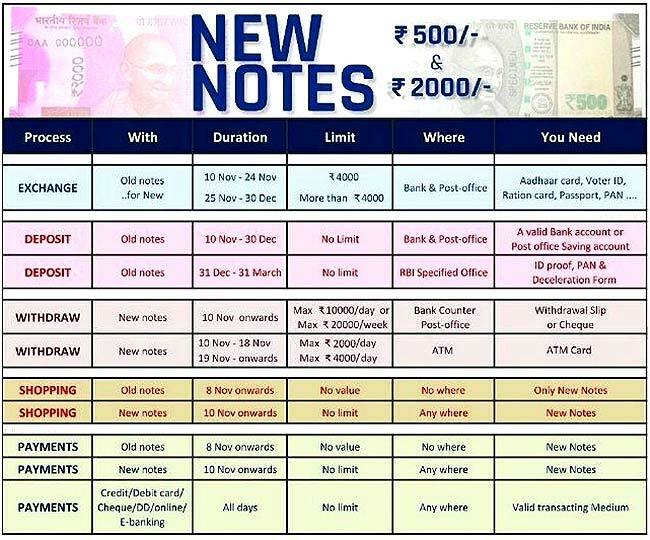 Download 500 and 1000 notes exchange form from here. Write name & branch of the corresponding bank. Fill in your name with capital letters. You must carry original identity proof & tick appropriate option in above form. Then write the unique identification number of document in form. 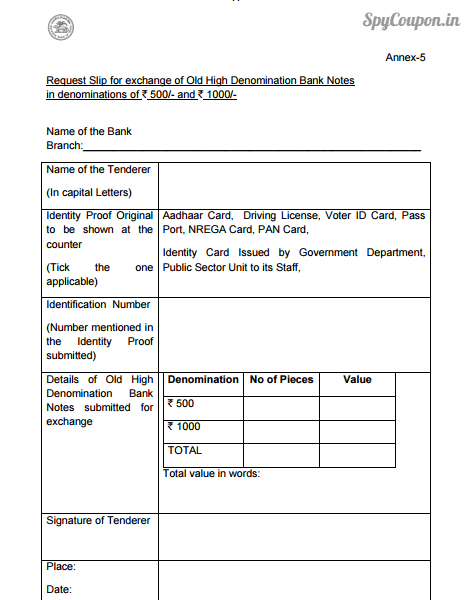 Put number of notes & their total value in denomination field. Finally do your signature, write place, date & submit the form. Take your banned notes & submit them in your bank account. Then go to ATM & withdraw 2000 Rs. Need even more money? Then just split money into 2-3 accounts & withdraw 2k from ATM’s. Until 18th November 2016, you can only withdraw 2000 Rs per day per card. After 19th November, limit will be increased to 4000 Rs per day. Eventually, this withdrawal limit will go on increasing. You know, almost 86% of currency worth has been occupied by 500 Rs & 1000 Rs notes. Means rest of notes like 50 Rs, 100 Rs constitute only 14% of total worth. So changing 86% of currency can have major effect of black money and that is the reason why Indian government banned only 500 & 1000 note. 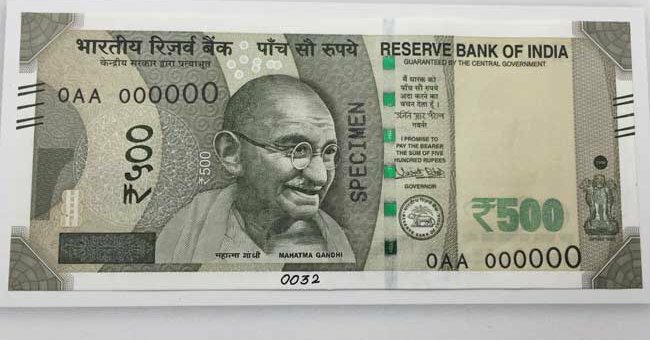 Recently use of fake notes have increased. They are being used for illegal stuffs. Terrorists are using these high valued fake currency. Because of this historical move, terrorists won’t be able to use that money. To restrict the usage & circulation of black money. It will have huge positive impact on Indian economic development. Depending on location, some petrol pumps including HP are accepting payment via Paytm wallet. So, you just add some money in paytm through their app or website. 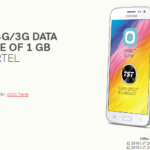 Use coupons given here for extra cashback. Then just scan the barcode at petrol pump using paytm scanner and there you go! Now you can travel cashless & pay anywhere with just a one click. Not just paytm, but there are many other options available like Freecharge, Oxigen wallet, Mobikwik etc. It might be rumor as PM Modi didn’t clarified this in his last speech. I saw a message on whatsapp regarding this so I will share here in short. They are passive meaning doesn’t require external power source for working. It acts as signal reflector and satellite can accurately track note even if it is kept below 120 meters ground. If large amount of notes get tracked, the information will be passed through income tax department and it will be easy to take action against black money. American counting votes, Indians counting notes! Police : Do you have license? Police : You have to pay 100 Rs fine. Me : Take this 500 Rs and let me go! Samsung is not only one to take notes back.